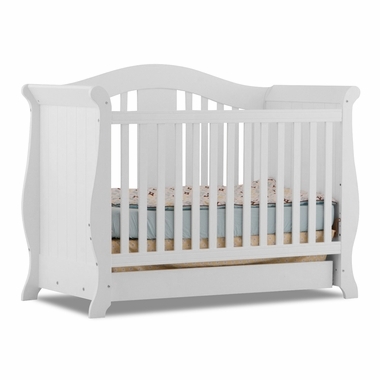 The Vittoria 3 in 1 Fixed Side Convertible Crib in White from Storkcraft is a smart choice, with a clever convertible design, a convenient storage drawer underneath, and a tough, safe solid wood construction. Its appealing curves are inspired by traditional French and American sleigh bed styles, giving it the look of a well-loved antique. Lower the mattress height through three levels as your baby grows until she's finally ready for you to convert it to a day bed. 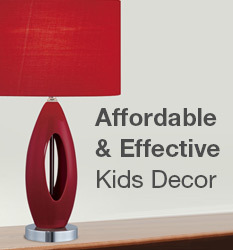 With full-size rails, sold separately, you can even turn it into a full-size bed your child will never outgrow. Store extra bedding, toys, or out-of-season clothing in the roomy drawer.